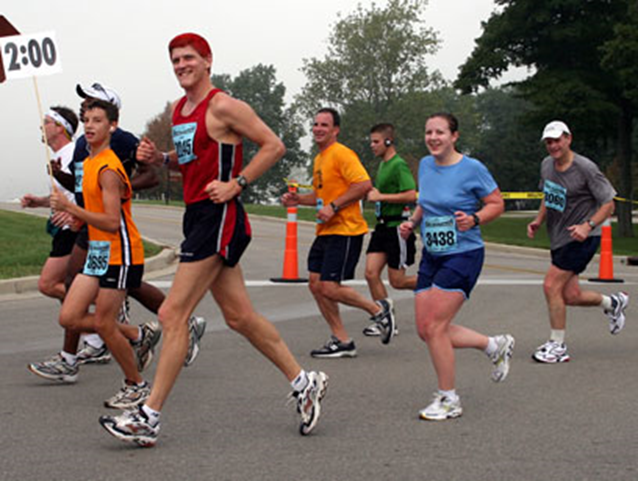 How to motivate your team for a marathon? What good is your ability to speak in fluent English if you do not use it for the benefit of others? 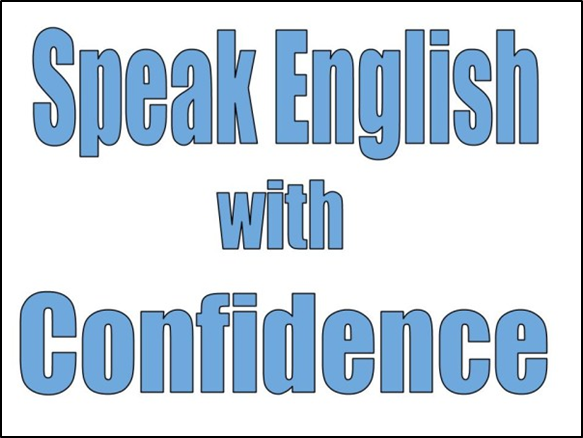 When you gain confidence in your spoken English, you can use it to motivate and inspire others as well. A good English speaker is the one who can speak English fluently in any given situation. Whether it is lodging a complaint, making new friends or giving a motivational speech, our online English courses enable you to handle any situation with ease and give you the self-confidence to speak in front of any number of audiences. Many students have benefited from our blogs and articles and have learnt valuable lessons in spoken English. You too can polish your English and become a confident English speaker with the help of our blogs! How to make a motivational speech? You: Good morning, team. How are we doing this lovely September morning? Are we ready for the marathon? You: Louder! I want to hear your excitement! You: Remember, today we are running for the benefit of underprivileged and blind kids. Let us do our best to show our solidarity and care. Having said that, it is also important that we win the cup! We have to bring that cup and display it in our office proudly. So are we going to get it or not? You: Amazing. I have full confidence in my team that we will do our very best. Here are a few things to remember – stay together, stay hydrated and stay ahead. Together we will bring that golden cup home! So are we ready? You: That’s the spirit! Here are your tee-shirts with your registration numbers. Now pull up your socks and tie up your laces, team. Let’s get going. So this is how you can deliver an effective and amazing motivational speech. However, there are a few things you should remember along with the speech. · Make sure your voice carries the same excitement and confidence you are preaching through your speech. · Do not sound too pushy, rather you should sound inspiring. 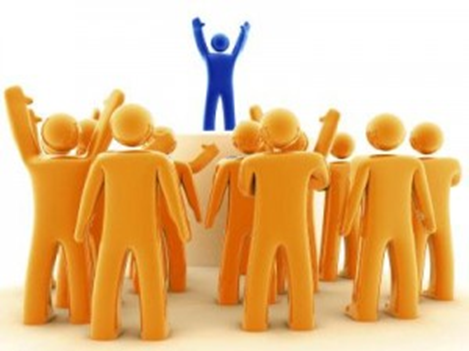 · When delivering the speech, make eye contact with every member of the team to engage the whole team. Using your fluent English speaking skills and the tips listed above, you can easily deliver an exemplary speech and become the star of your office! eAgeTutor.com is a premier online English learning institute. eAge's world class faculty and ace communication experts, from around the globe, help you to improve in an all-round manner. Assignments and tasks based, well researched content developed by subject matter and industry experts can certainly fetch the most desired results for improving spoken English skills. In this age of effective and advance communication technology, online spoken English programs are the most effective and convenient way to learn English. 1. How to Introduce your Boss to your Team? 3. How to Greet your Boss/ People in Office? 4. How to Talk to Your Boss to Change Your Department? 5. How to Describe an Experience?